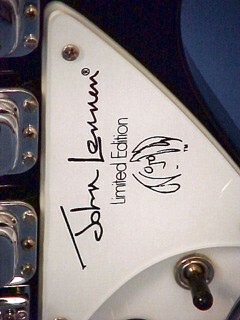 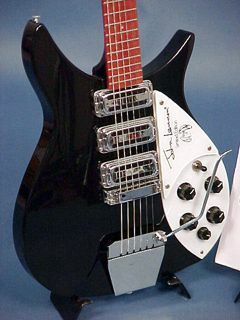 This guitar is the only one in the John Lennon Limited Edition Series with the specifications of John Lennon´s own. 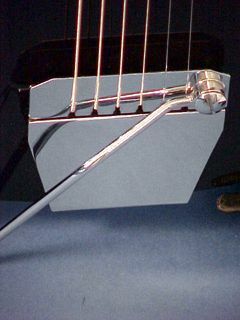 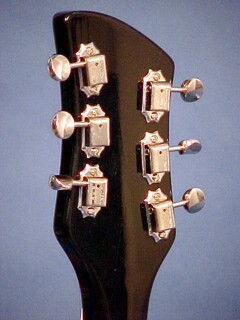 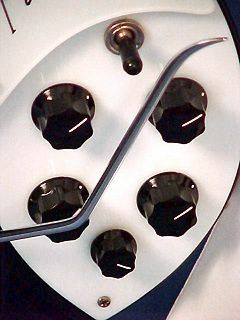 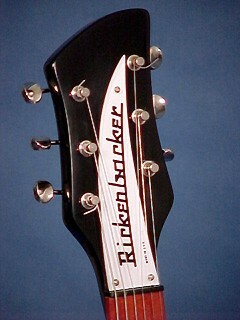 A 3/4 size instrument with Ac´cent vibrato tailpiece. 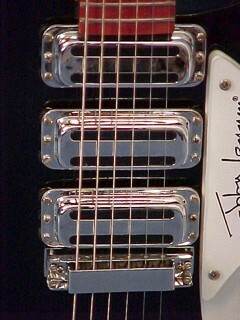 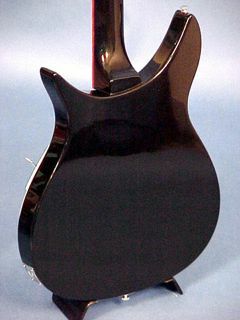 Compare this model with the 325V63 reissue of the "Miami" guitar.